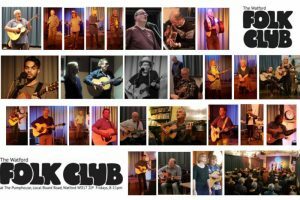 Watford Folk Club in its current form has been running successfully since 2008. The last few years have seen a reduction in numbers coming to guest nights. This has resulted in a shortfall of funds to cover the costs of running the club. We now need to ask for financial help to keep the club going. Our aim moving forward is to use local talent for guests, possibly using two different acts on these nights to provide variety. The very popular sing-arounds will continue as usual. Once we have enough funds we will consider booking more famous guests. Do let us know who you would like to see. Also let us know if you are interested in performing. 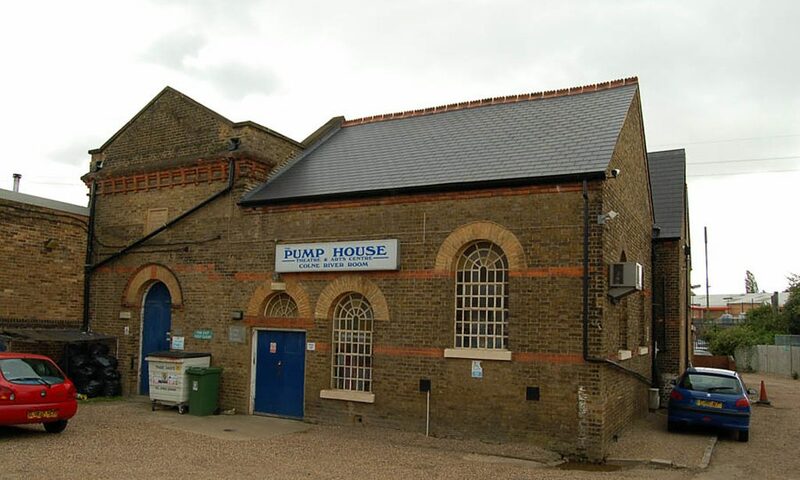 We are grateful for any donations you can make to help keep Watford Folk Clubl club going.